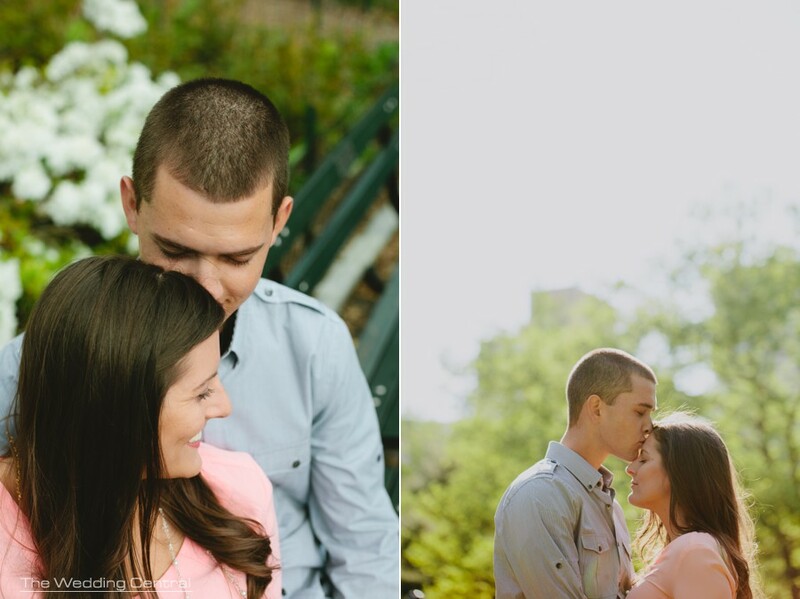 Kailen and Danny live in Florida, and they are getting married there next year. 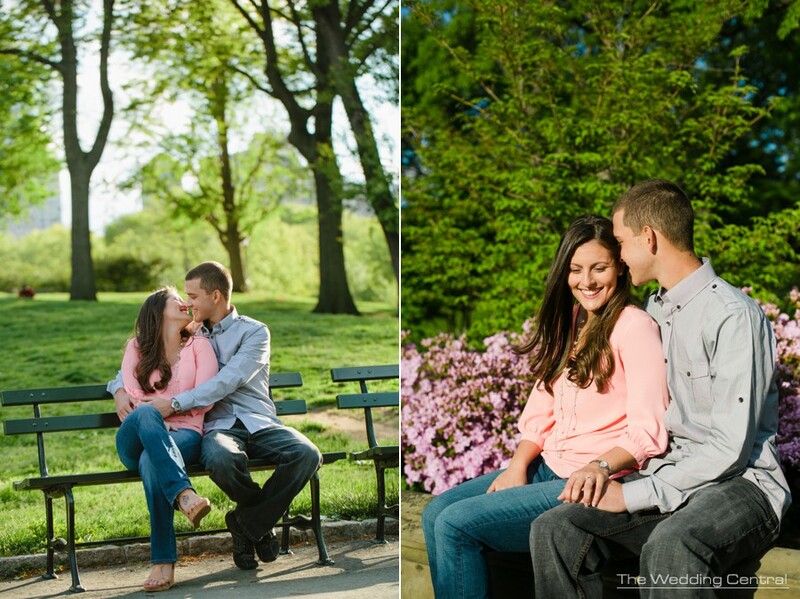 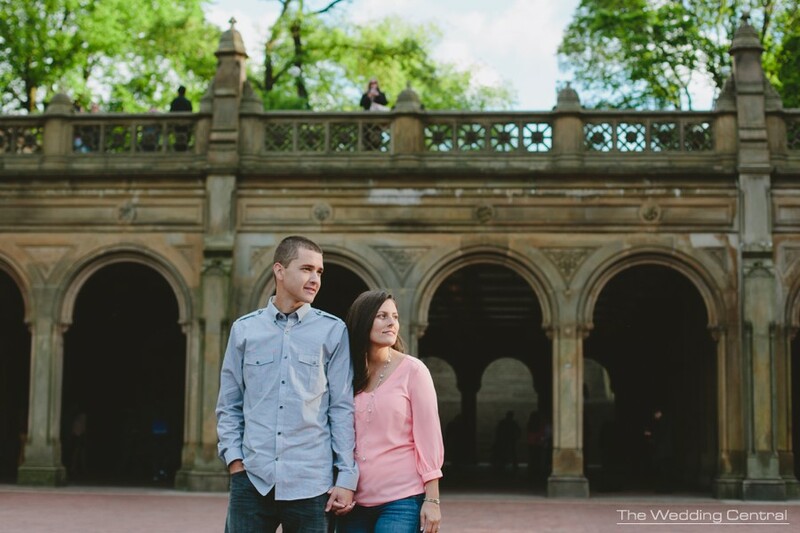 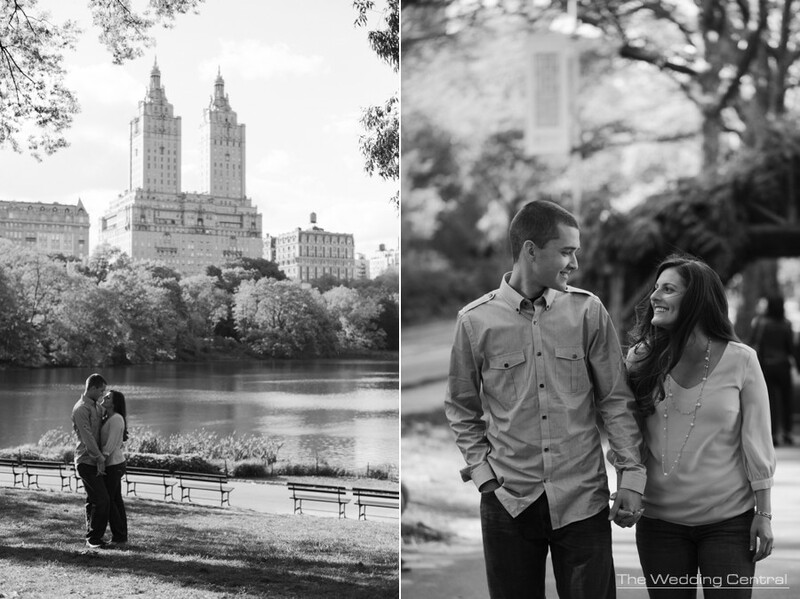 They wanted something a bit different for their engagement photos, and they decided to go for NYC engagement photos in Central Park. 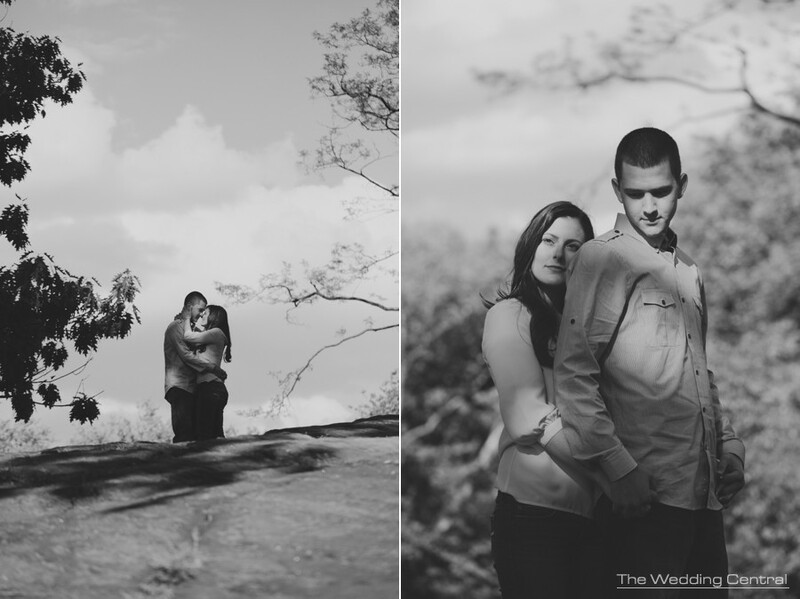 I had a great time with them this week.